Describe the impact of embedded options on the value of fixed income securities. 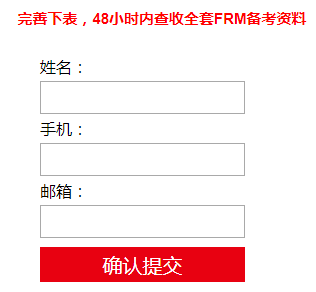 在chapter 8 Portfolio Credit Risk 中新增了一条考点，Assess the effect of granularity on Credit VaR. Describe credit value adjustment (CVA) and compare the use of CVA and credit limits in evaluating and mitigating. Identify and explain the costs of an OTC derivative. Explain the components of the xVA term. Explain aspects of collateral including funding, rehypothecation and segregation. Assess the impact of collateral on counterparty risk and funding, with and without segregation or rehypothecation. Discuss the impact of wrong-way risk on central counterparties. 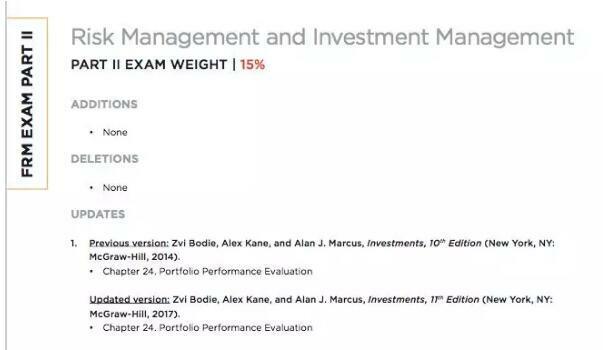 Evaluate the marginal contribution to portfolio unexpected loss. Summarize the clearing process in OTC derivative markets. Describe changes to the regulation of OTC derivatives which took place after the 2007–2009 financial crisis andexplain the impact of these changes. Summarize the impact of netting on credit exposure and calculate the net replacement ratio. Describe regulations for global systemically important banks (G-SIBs), including incremental capital requirements and total loss-absorbing capacity (TLAC). Define in the context of Basel II and calculate the worst-case default rate (WCDR). Apply and calculate the worst-case default rate (WCDR) in the context of Basel II. 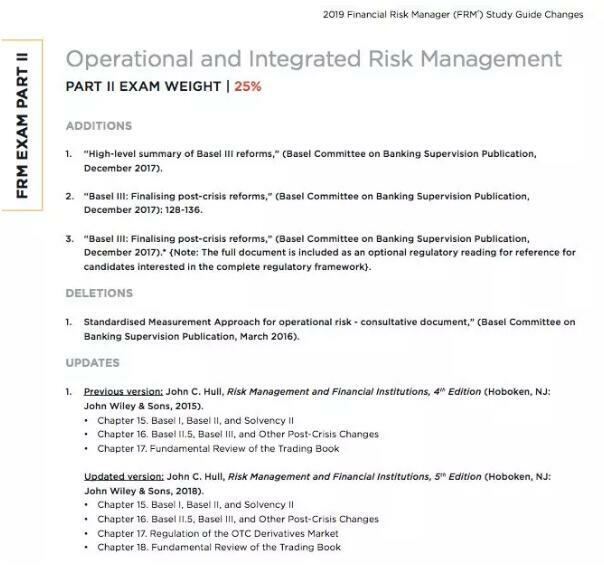 Explain the major changes to the US financial market regulations as a result of Dodd-Frank. 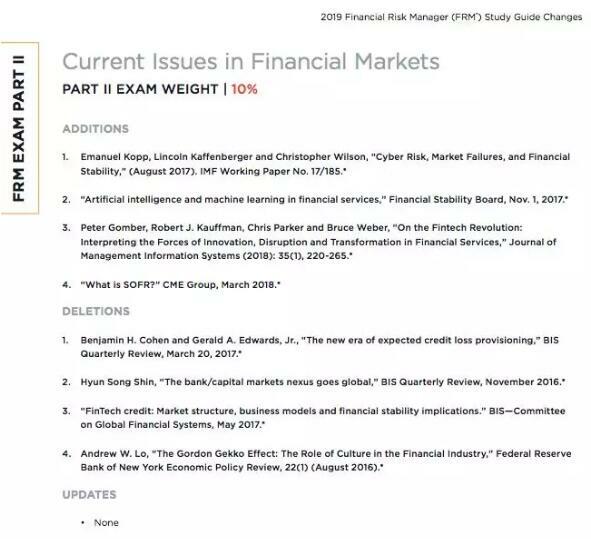 Explain the major changes to the US financial market regulations as a result of Dodd-Frank, and compare Dodd- Frank regulations to regulations in other countries.